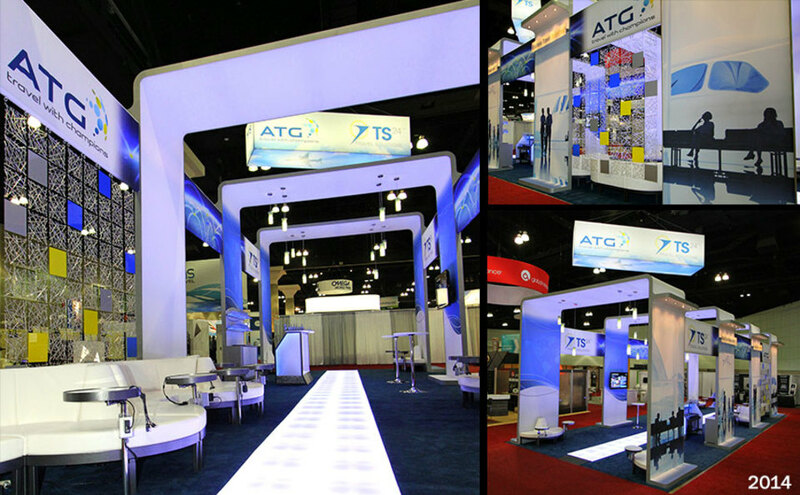 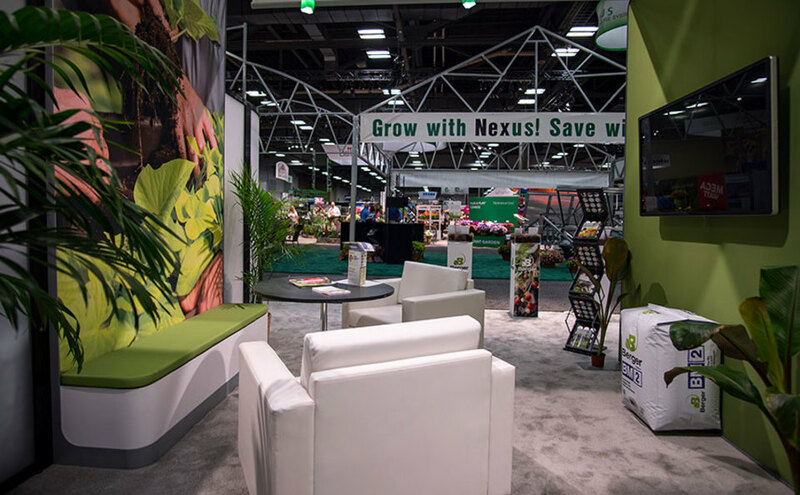 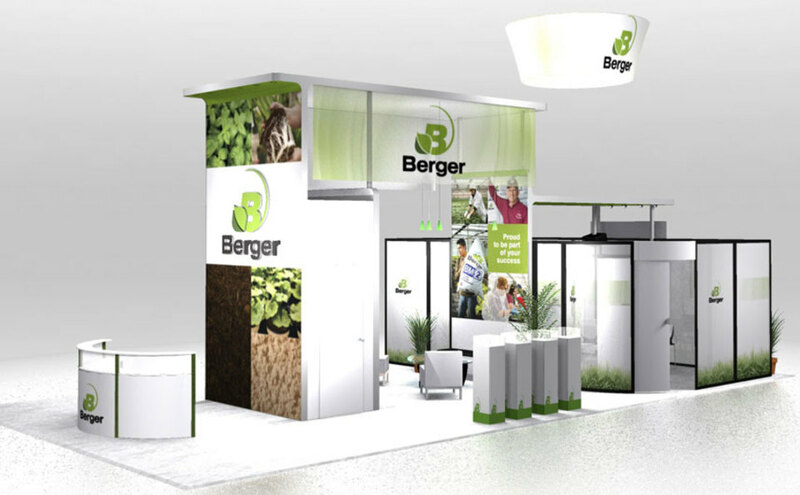 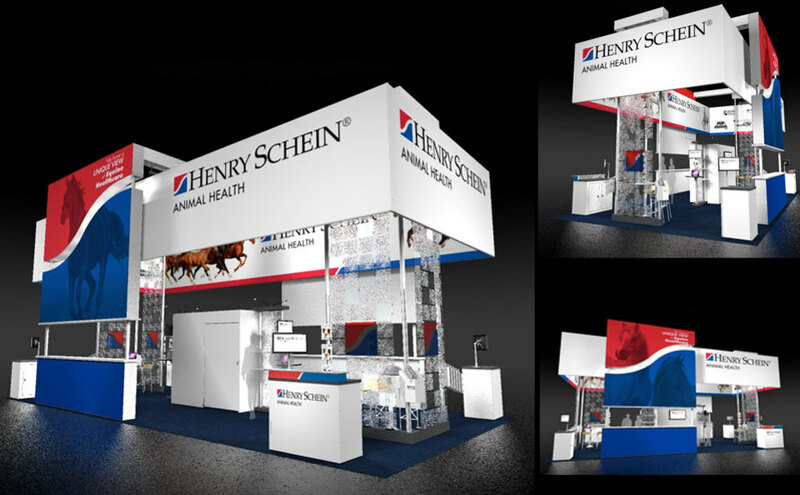 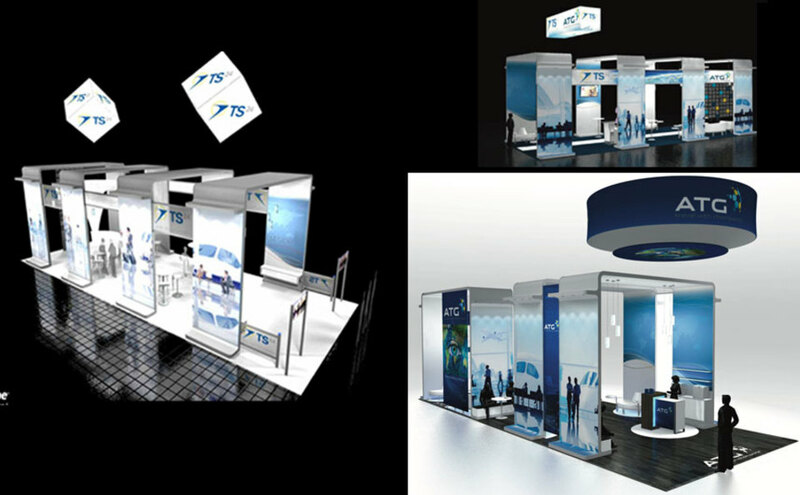 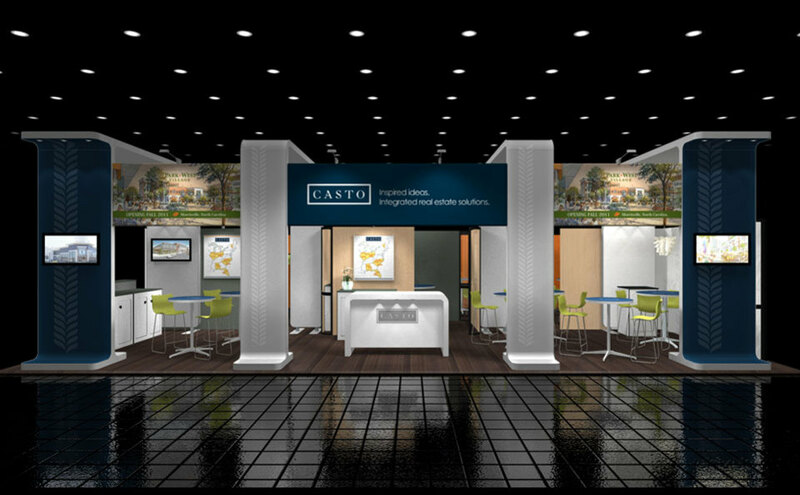 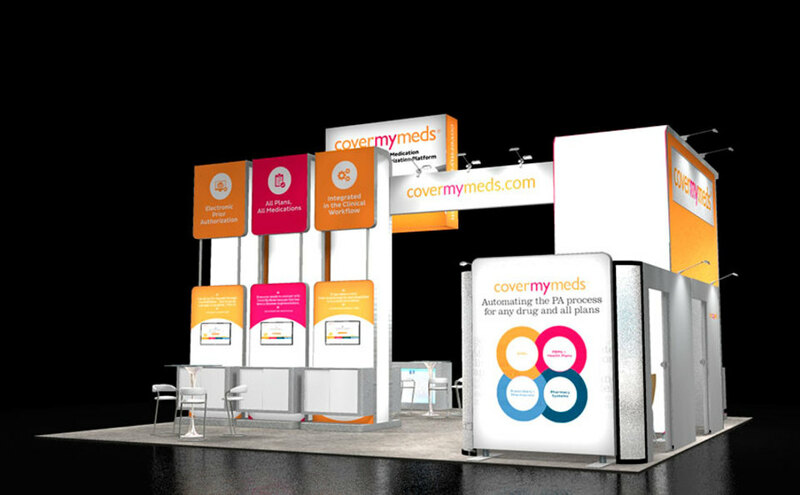 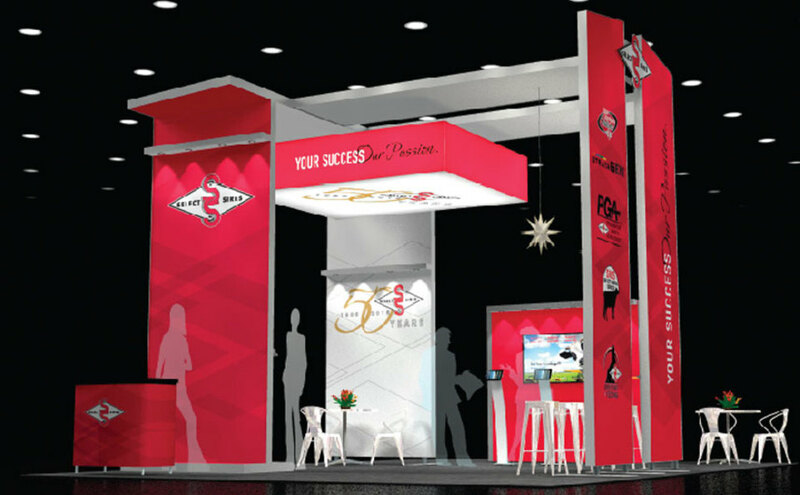 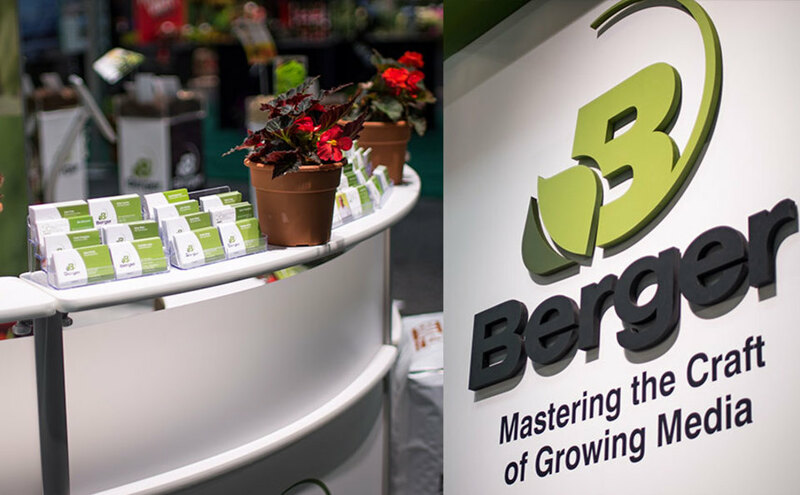 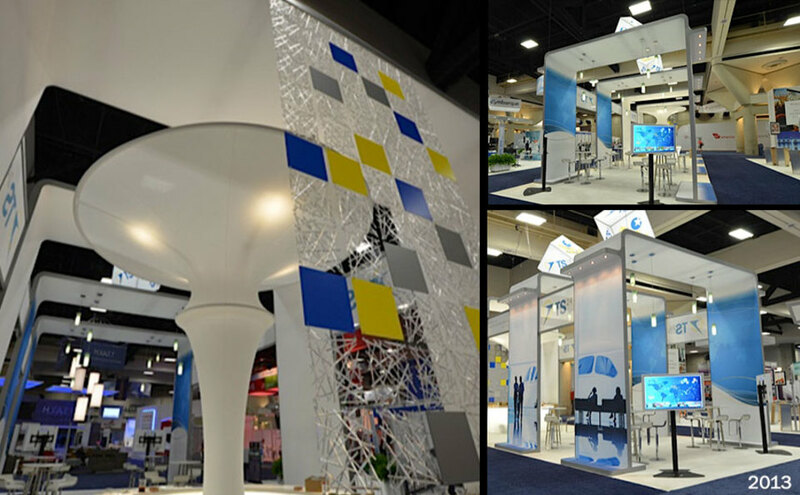 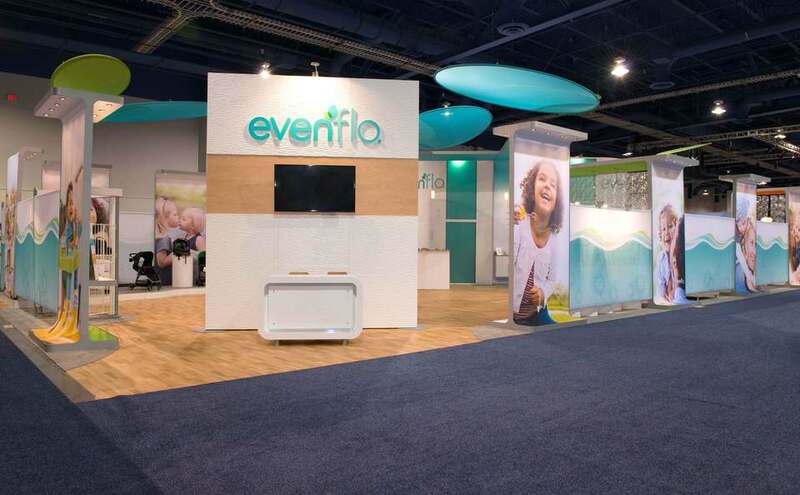 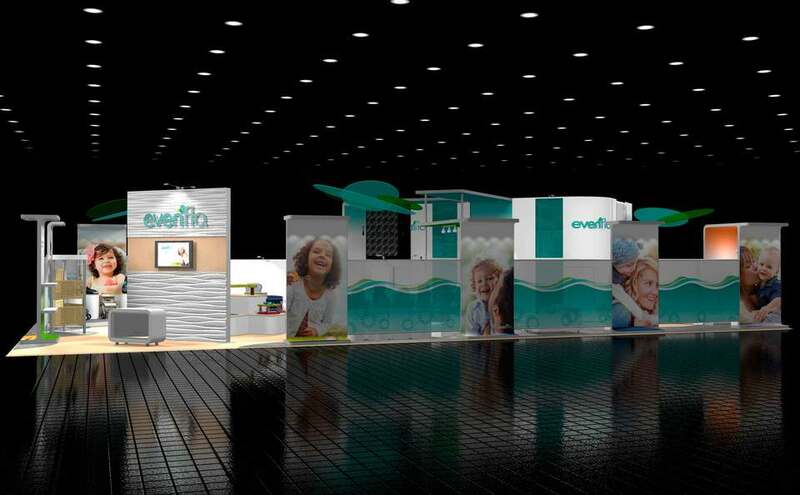 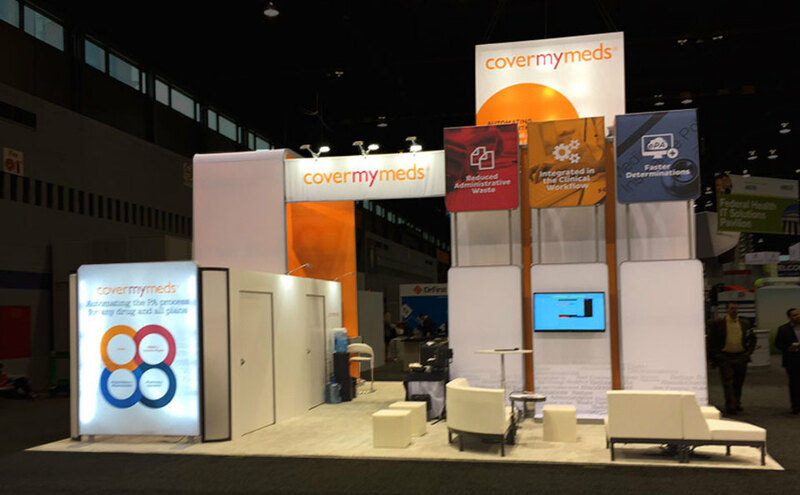 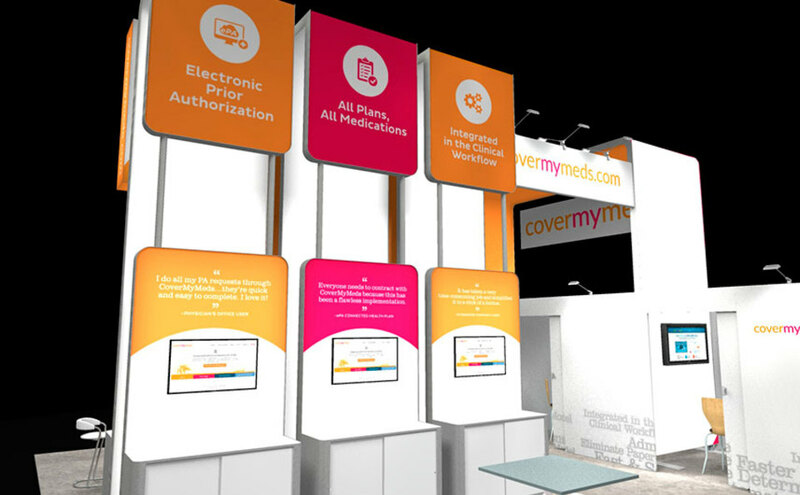 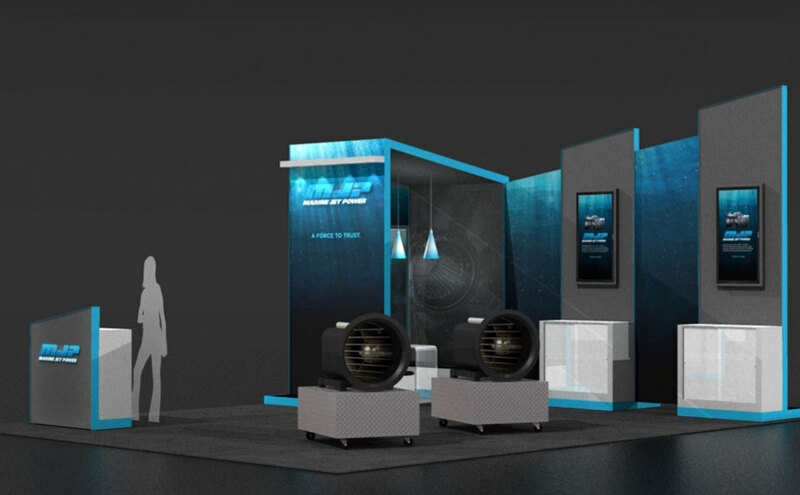 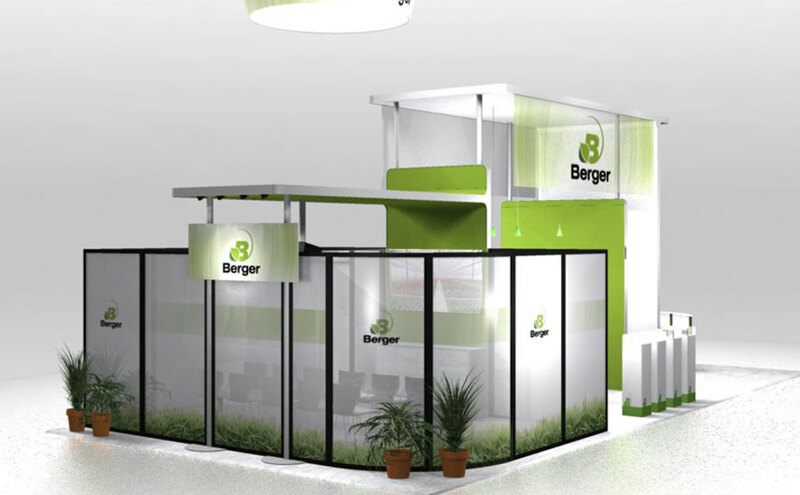 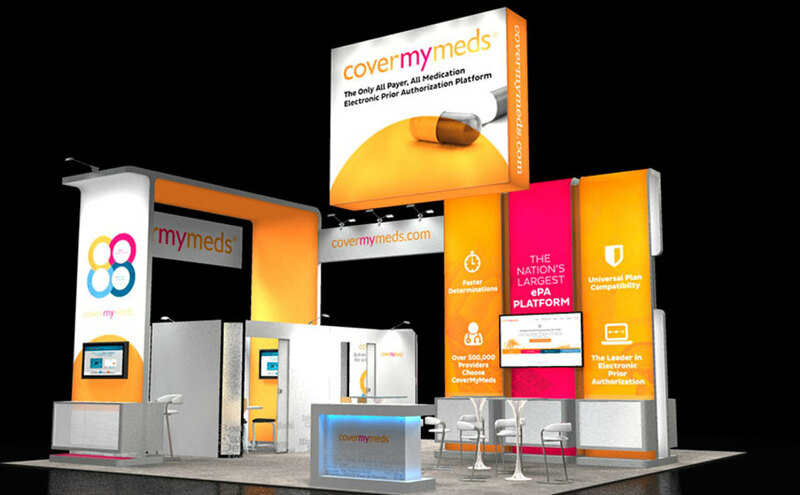 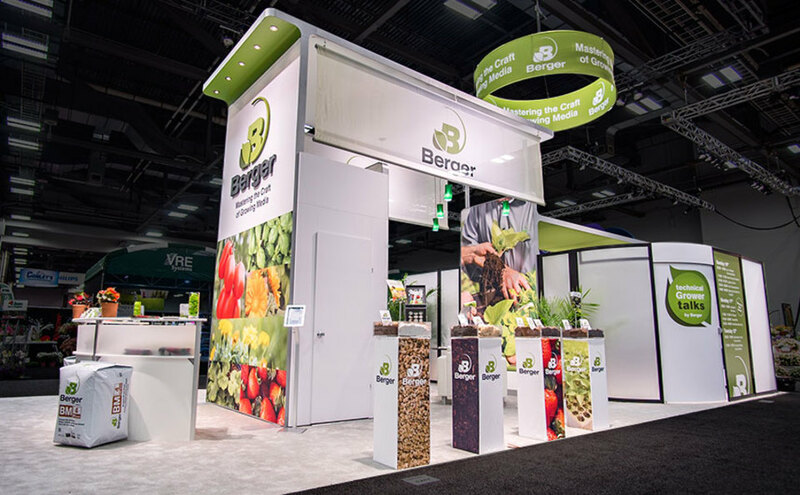 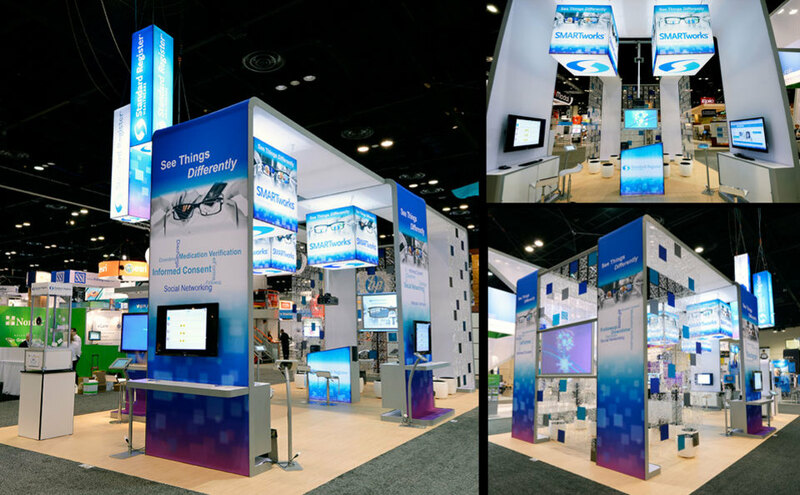 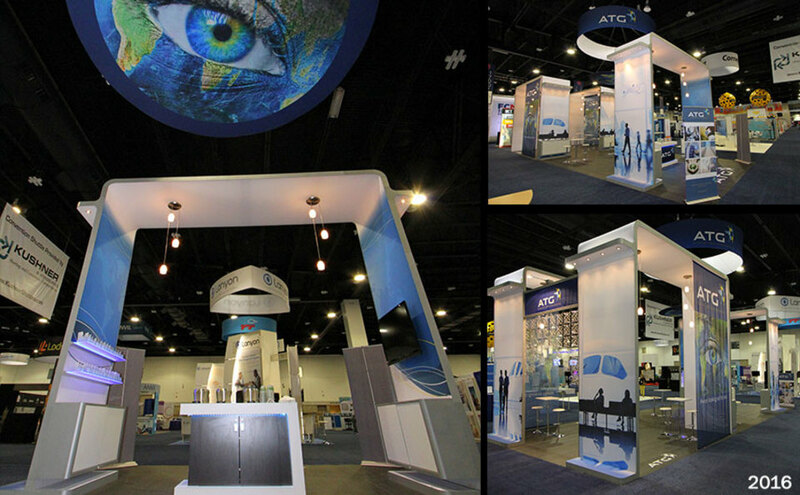 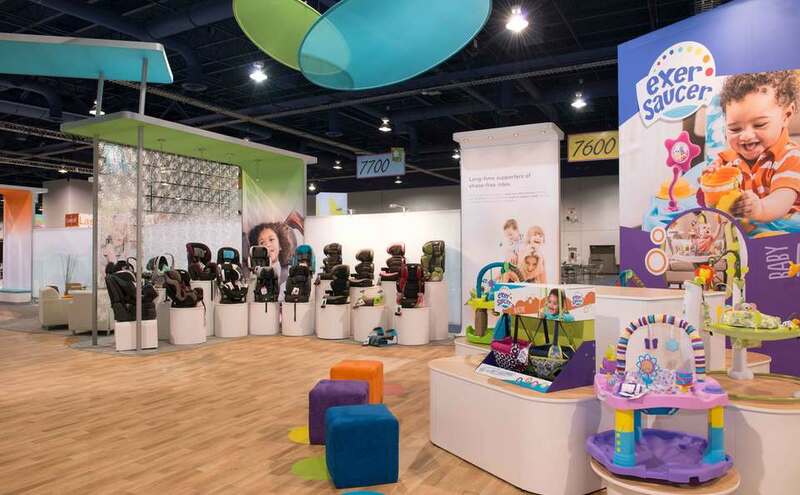 Build your brand while lowering your operating costs with Skyline custom modular trade show exhibits. 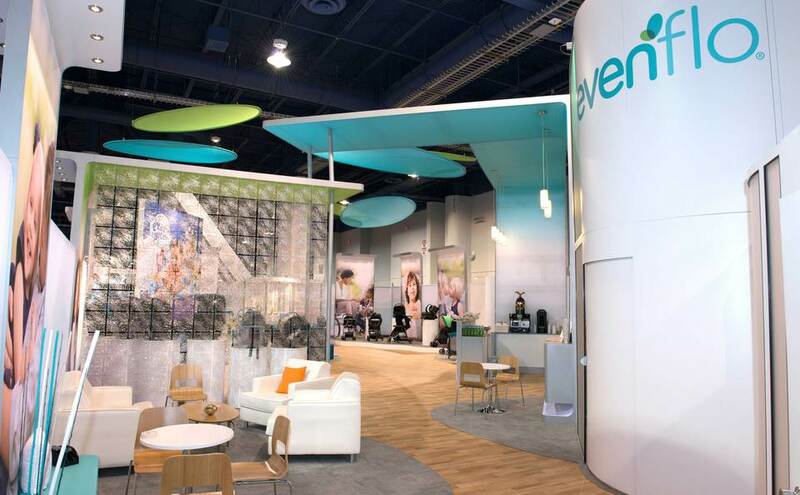 You get greater flexibility through modularity and rental choices. 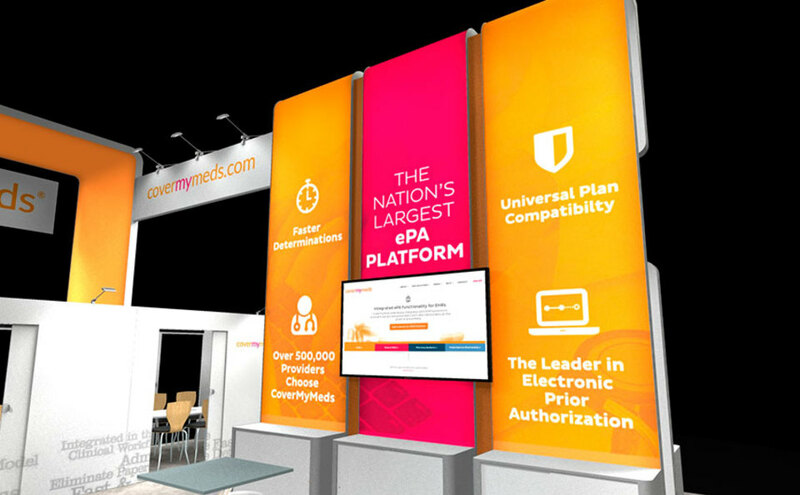 And a team of over 1,500 experts worldwide, ready to jump through hoops for you. 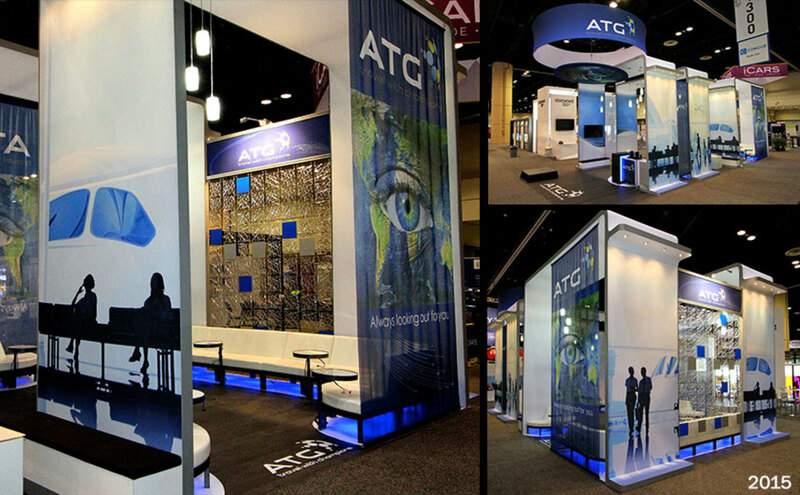 Products: Envoy, Sheer Graphics, Engage Panels. 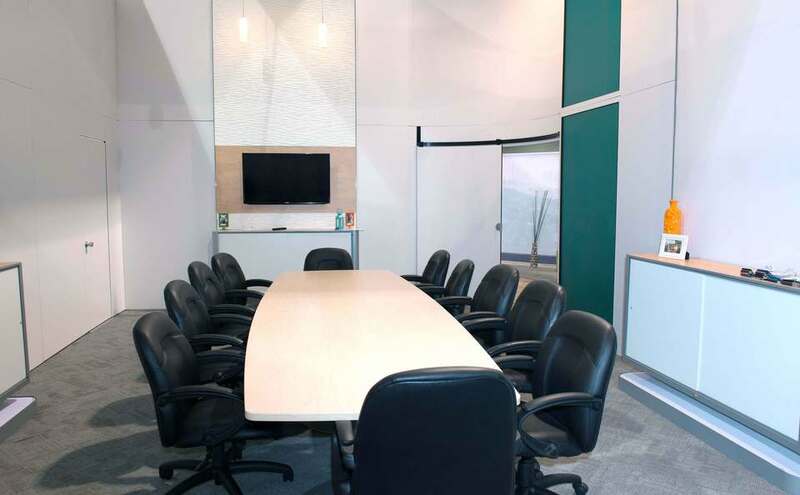 Features: 2 Conference Rooms, Coffee Bar & Lounge Area, 4 Key Merchandising Areas, 2 Storage Closets.